Wilcox Protein Tray is the perfect grab-and-go solution for a mid-afternoon snack or post-workout meal. 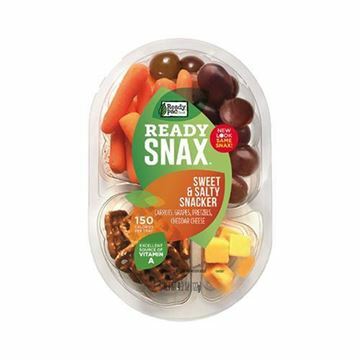 This four-ounce snack pack features twenty-five grams of protein, including Jack Links Teriyaki Beef Steak Strip (8 grams), MadiK’s Sea Salt Roasted Almonds (6 grams), Tillamook Medium Cheddar (5 grams), and Wilcox Cage Free Hard-Boiled Egg (6 grams). Add this delicious and wholesome protein tray to your next delivery order! 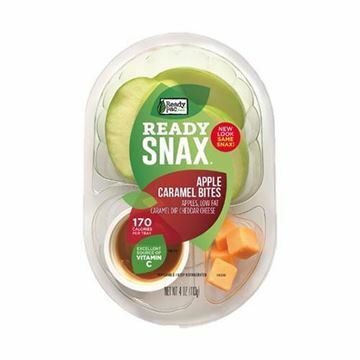 Ordered two last week and enjoyed everything in this snack pack. 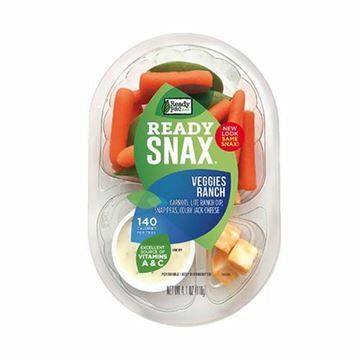 Perfect portions for a protein snack at home and great for taking for work lunches. Making it a weekly regular now. I was a little nervous to try this, as I have to stay away from nitrates and most jerky is chock full of this preservative, but the combo was exactly what I have been looking for in a pack like this. I prefer to stay away from the sweet stuff many companies add, so this protein focused version was just right for me. I am thrilled to report that this protein pack left me feeling satisfied with no tummy issues later on! I will be making this a regular addition to my lunch food rotation. Very good snacks, love having the almonds included. I order this weekly. 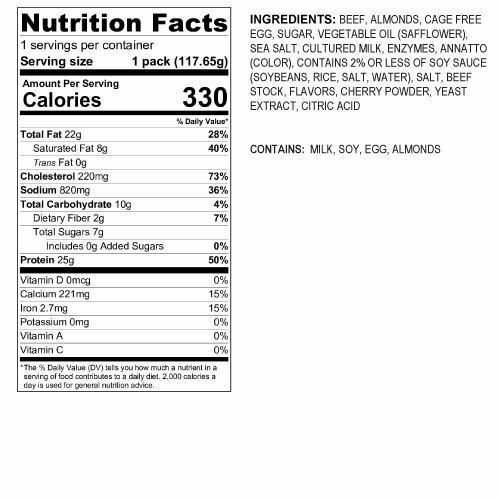 The almonds in this snack pack are the best I've ever tasted. Can't go wrong with Wilcox eggs, they taste fresh not rubbery like other pre-packaged eggs. The cheese & jerky also very high quality.